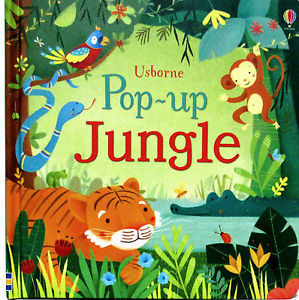 Usborne books were established in 1973 and are now the largest independent children’s publisher in the UK. 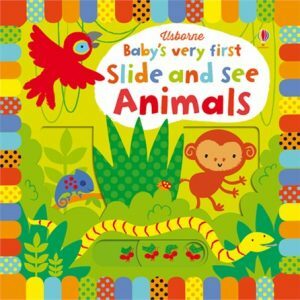 Creative, colourful, educational books from babies, toddlers and big kids too. 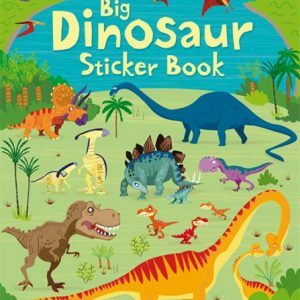 Shop the selection of first words, sticker books, pop up, sound and numeracy books, ensuring your child gets the best books to stimulate and engage with them.